Increasing the size of your brick-and-mortar business or getting a second location requires a large investment. An alternate idea is to expand your business by investing in a website and an online marketing strategy. You will gain more exposure while offering a convenience to your customers, all at a much smaller cost. One of the greatest advantages of the Internet is that it has a tendency to level the playing field. 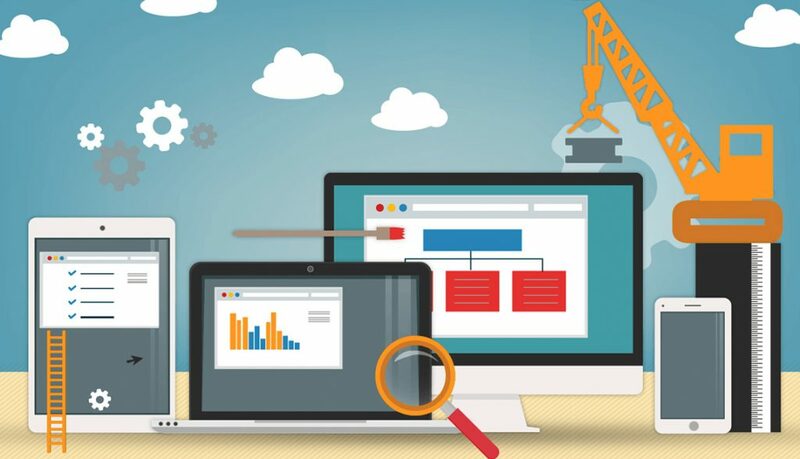 For a comparatively small investment in professional web development, one can present their company as well, if not better than well known bigger businesses.